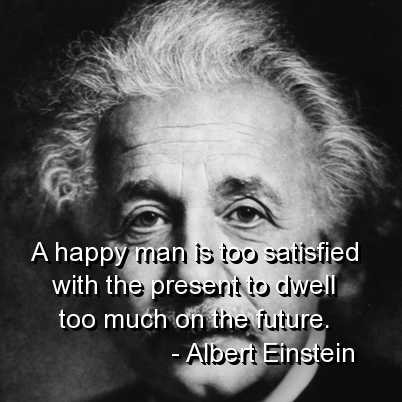 Albert Einstein, was the German theoretical physicist and widely regarded as one of the world greatest scientist of all time. He is best known for his Special and General Theories of Relativity, but also contributed in other sub section of science. 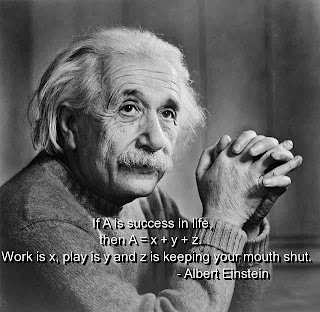 He won the Nobel Prize in the field of Physics for his explanation of Photoelectric Effect. 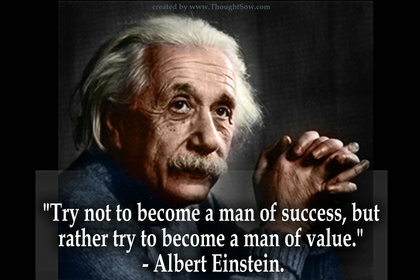 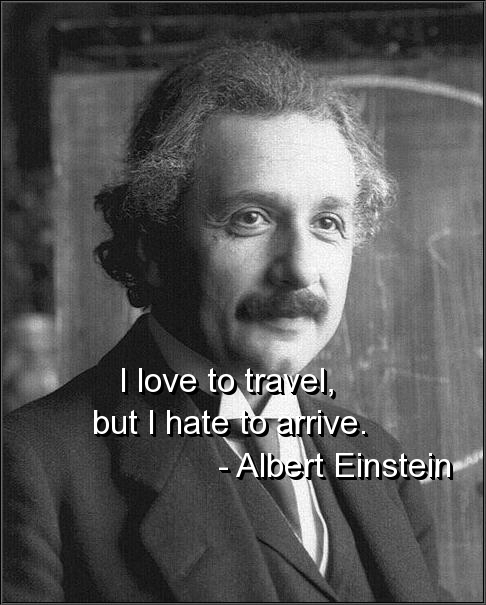 If you are landed here to find out the quotes of Albert Einstein, you got it right.